Hi, my name is David Minnick. I write and record a lot of different sorts of music for free and/or for money. Mostly, I like to make music that makes me laugh. I've been writing and recording music since 1980 (when I was 13). I've put out recordings under the names: The Sursiks, Oven Mitt Johnson, The 180 Gs and Zermos. 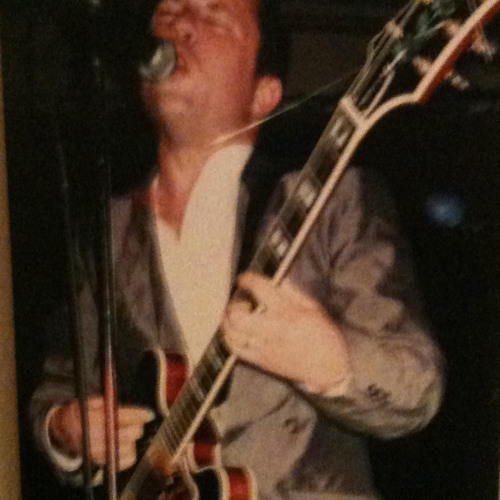 I was the guitarist/primary songwriter for the Detroit ska band Gangster Fun from 1987-2000. I've written for short films, video games, TV ads, but I teach for a steady income.